Dell is one of the largest tech companies on the planet. 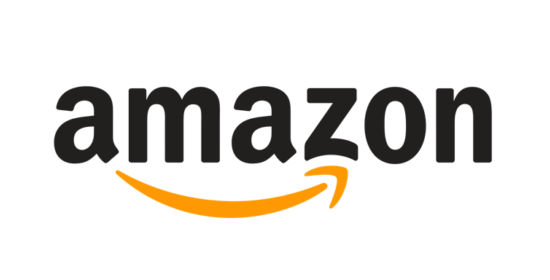 Founded in 1984 by entrepreneur, Michael Dell, the firm became a household name in the PC consumer market by the mid-to-late 1990s. 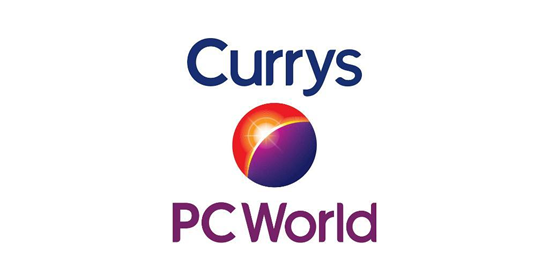 Consumers that liked the option of customising their PCs and buying directly from the manufacturer soon flocked to Dell, with its pioneering “configured to order” sales process helping the brand to steal a march on its competitors such as Packard Bell and Compaq. 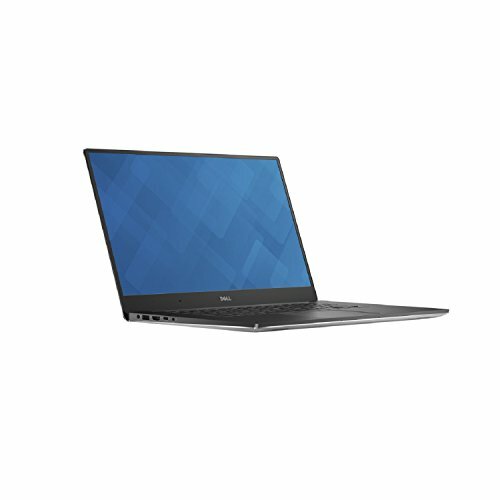 Dell has also revolutionised the laptop industry, developing a unique range of notebooks and laptops that offer reliability, premium build quality and excellent functionality for corporate, home office and entertainment use. 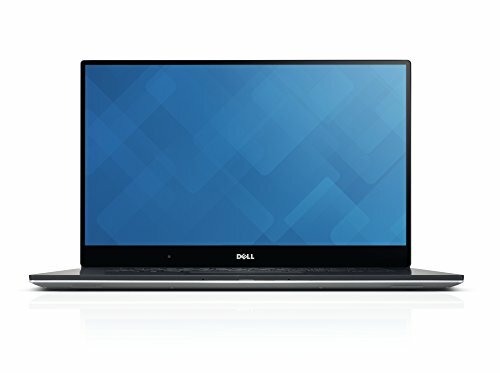 Today, almost one-in-five laptops sold around the world is manufactured by Dell, so you can buy a Dell laptop with complete confidence. With the high resolution screens of these laptops, you'll have sufficient visual clarity to discern which video sequence makes the cut. 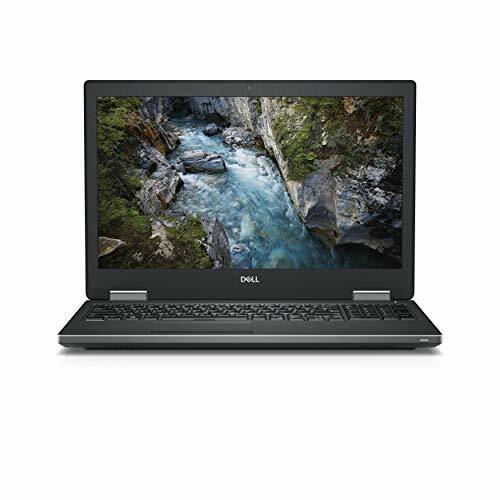 If you are looking for a laptop that is budget-friendly, whilst being designed for a variety of needs, Dell’s starter laptops should be your first port of call. 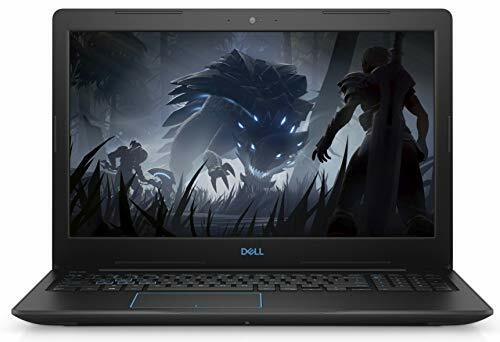 Whether you’re seeking a family laptop for general use by parents and children, a business laptop fit for the corporate world or a powerful gaming laptop, Dell ticks all the right boxes. 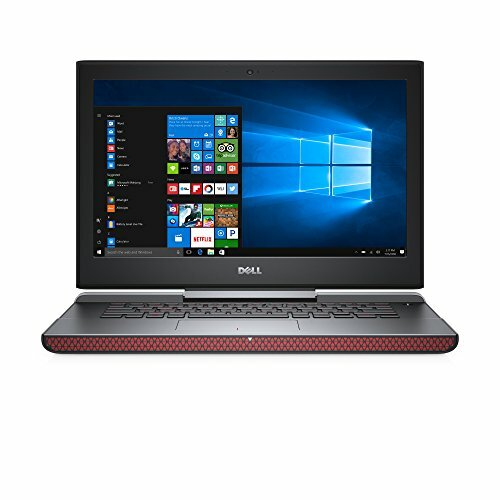 The Dell Inspiron range is ideal for home and home office use, incorporating the latest generation of processors, ample ports and connection options and all of the essential functionality and software for everyday computing. 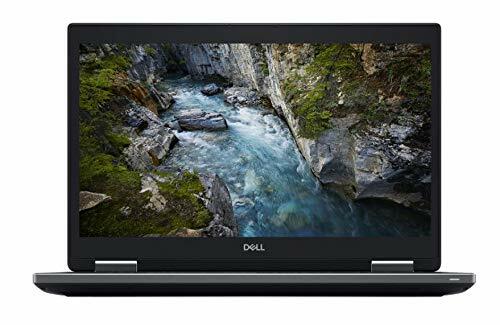 Dell’s Inspiron Chromebook is also a budget-friendly option if all you’re worried about is swift, dependable access to the internet. 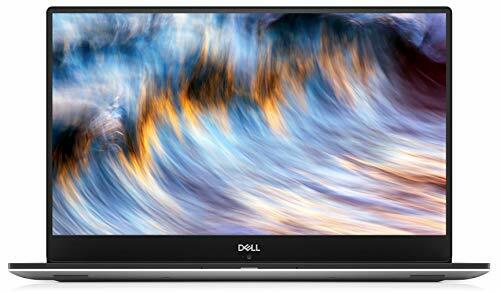 2-in-1 touchscreen and convertible Dell laptops are becoming incredibly popular with families and businesses alike. The chance to own a multi-purpose laptop-turned-tablet allows you to enjoy the best of both worlds. The Dell Inspiron 2-in-1 series are available with 15” and 17” touchscreens with vibrant displays, DVD drives and unrivalled portability to allow you to take your laptop with you, wherever you go. It’s the ideal laptop solution for both work and play. 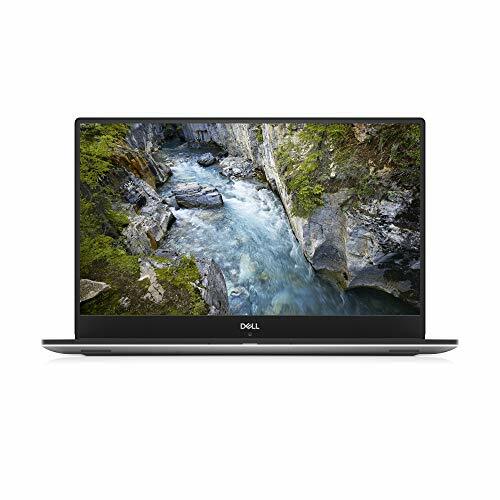 Of course, if you require nothing but the best from your new Dell laptop, the sensible option would be to consider the Dell XPS range. 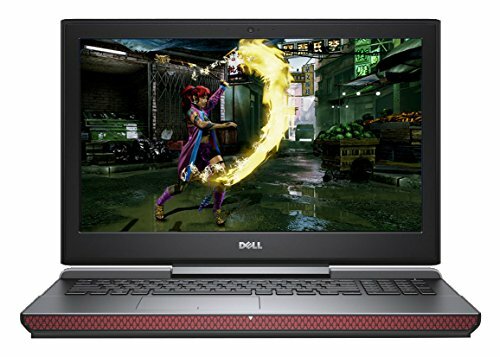 These laptops boast exceptional build quality, unique aesthetics and functionality and the highest resolution displays. For example, the newer XPS feature a Quad HD+ touchscreen display that offers five times the resolution of a standard HD screen. 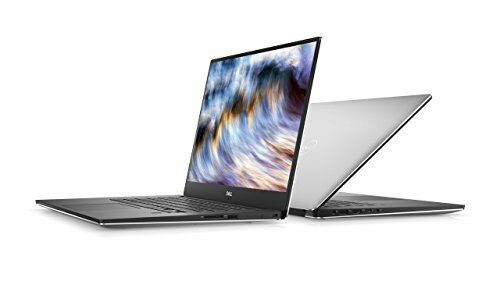 Better still, all Dell XPS laptops are sold with one-year Premium Support and On-site Service for complete peace of mind. At Choosist, we specialise in being able to recommend a Dell laptop that meets your specific everyday usage requirements. 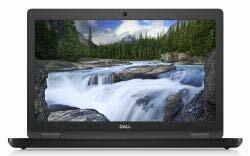 If you are looking for a Dell laptop, you’ll find a comprehensive range here. 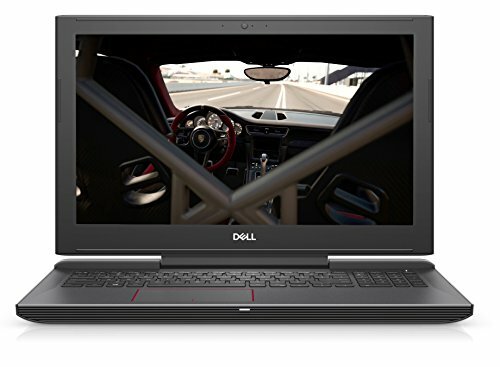 With laptops built for transportability and basic browsing through to those needed for studying, work or even high-powered computer gaming. Simply let us know what you want your new Dell laptop to do for you and we’ll display you the best available price for the laptop that fits your needs. It really is that simple! 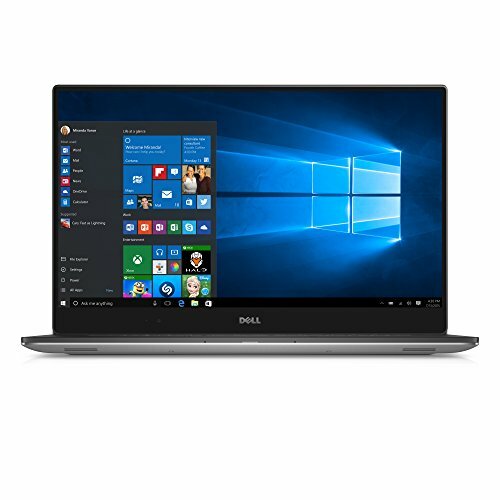 Whatever your needs and whatever your budget, let Choosist source the perfect Dell laptop for you and your family.